The Vue Apartments consists of a 45 unit, 10-story condominium project built in 2006. A Manhattan based family office in partnership with a local New York developer acquired the site for development in 2004 with the intent to build a 12-story 55 unit infill project. The development team started entitlement work as zoning regulations began changing in the Park Slope area to lower allowable density. In order to secure permits and full entitlements prior to the zone change, the developer scaled back the project to 45 units and 10 floors. In partnership with a local mortgage broker we were tasked with securing a new construction loan and placing preferred equity to the capital stack. 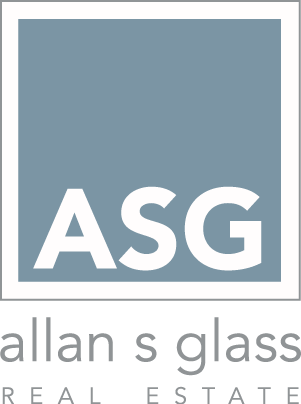 ASG Real Estate Inc ®and a joint venture partner secured an approximate $16 million construction loan for the sponsor from the Community Preservation Corporation (CPC) and helped complete the capital stack by raising additional syndicated equity as part of the sponsors total equity raise. Entitlements were secured and the Vue Apartments were the last building in the south Park Slope area constructed with the earlier height limits. As a result, the condominium units have unobstructed views of Lower Manhattan due to the more restrictive 6 story height limits which affect all neighboring properties.